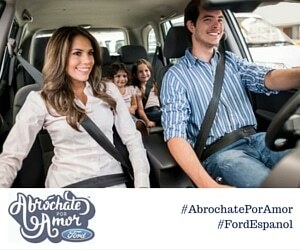 This is part of a sponsored campaign with Latina Mom Bloggers and Transitions Optical. I was provided complimentary entrance to EPCOT to create my content. However, all opinions expressed are my own. 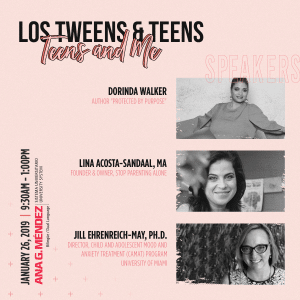 Desserts, Wine & Learning= Great Combo! The EPCOT International Food & Wine Festival had a special culinary wine pairing and food demonstration with Food Network Star Chef Robert Irvine that was presented by Transitions Lenses. 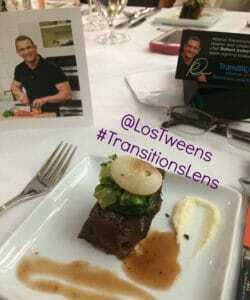 Through working with Transitions I have had the pleasure of meeting Robert Irvine twice. He is always an avid spokesperson for the brand and firmly believes that you must really see and taste your food carefully in order to enjoy it. Our EPCOT Food & Wine experience was just that- quite an experience! Chef Irvine had us thinking about simple ingredients like using natural salt and pepper (yes, naturally grinding your pepper takes 30 seconds and makes a WORLD of difference) fresh herbs and minimally frozen ingredients or those packed with artificial preservatives and induced with added sugar. All of these simple changes can help your family’s health and well being so you can see and enjoy your food again. Part of why I enjoy working with the Transitions brand is its focus on messages of enjoying food with healthy sight and preventative care- which includes physical activity and eating a well balanced diet- to care for your eyes and overall health. Following my annual vision screening with my children earlier this year, we are all wearing stronger prescription lenses with Transitions. My children love them for school since their eyes are more protected during recess. The new lenses are actually helping me indoors as they adjust to the computer screen brightness and help me reduce stress on my eyes throughout the day. Here’s your chance to order your Transitions TRIAL lenses. My selfie with Chef Robert! 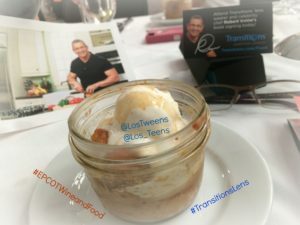 Check out the Los Tweens & Teens Instagram and Facebook pages for more fun photos and video from our wonderful experience at the EPCOT International Wine & Food Festival. The unique show runs through November 10th in Orlando. There are particular tickets you buy for the wine pairing and cooking demonstration events but you’re welcomed to visit the Festival Center for more details. All over EPCOT’s World Showcase there are more food pavilions from a whole new group of nations including Argentina, Puerto Rico and Scandinavia. The kiosks offer a special food and wine tasting menu that is divine! This entry was posted in Entertainment, Travel and tagged cooking, EPCOT, Familia Travel, Food, Health, healthy vision, nutrition, Robert Irvine, Transitions. Bookmark the permalink.